How the project started: While housing a couple of friendly nomadic couch surfers not too long ago, Natooke Chengdu’s co-owners Jacob and Larry struck up an interesting conversation about life, bikes, and travel. It so turned out that the couch surfers were on their way to tour Southeast Asia and wanted to know if the Natooke bike mechanics were able to construct a bike out of Bamboo. 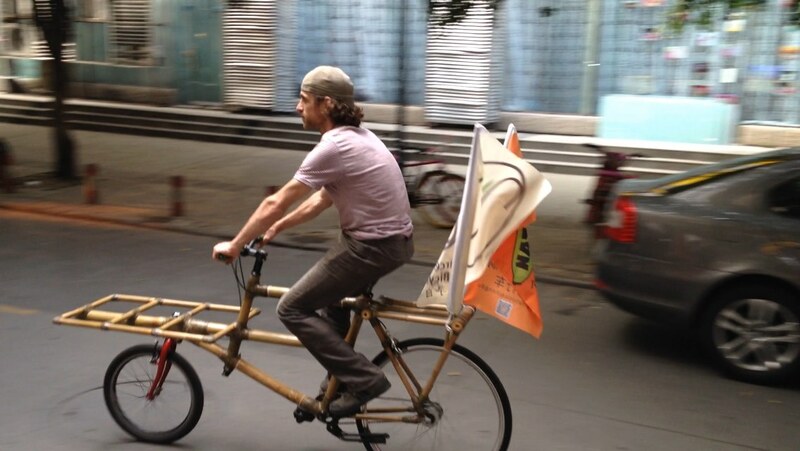 Now, being the environmentally sound and globally aware guys they are, Jacob and Larry recognized the impressively unique qualities that Bamboo had and agreed to do some research and work on making a bike that was safe and effective. 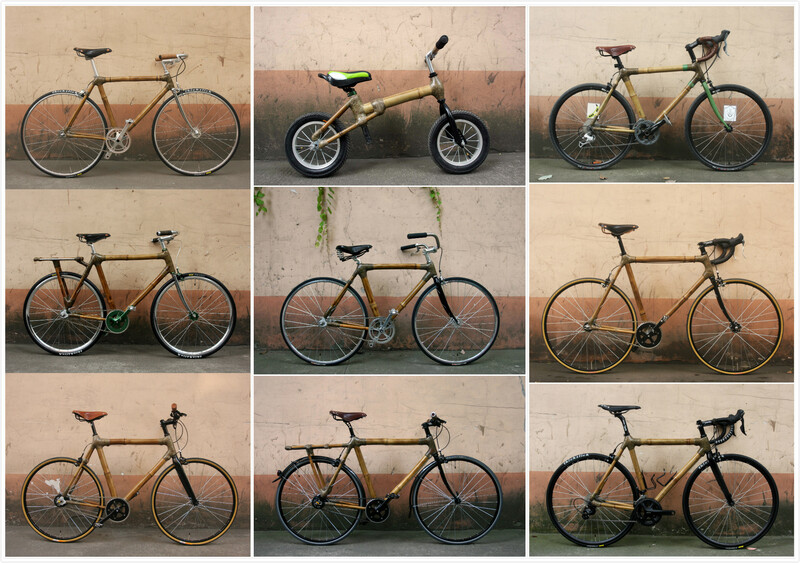 And thus, the Natooke Chengdu Bamboo Bike project was born! Why the project is so cool: Besides the obvious “it’s awesome” answer, the Natooke Chengdu guys have figured out how to completely customize the bike frames from locally grown bamboo, and locally source all the materials including the epoxy resin, fiber, and metal components. 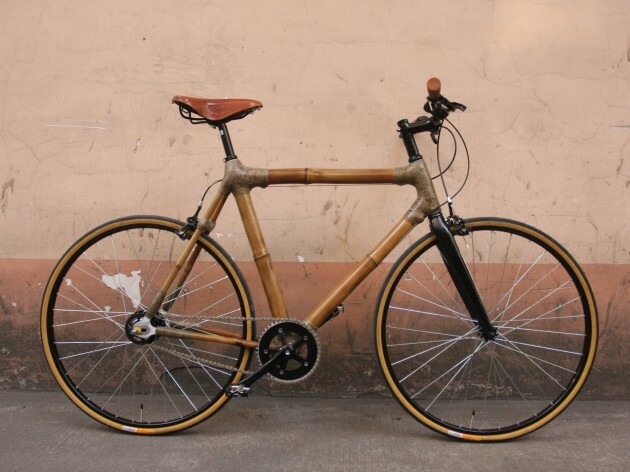 The guys go out and gather the bamboo and make sure its of suitable quality, and then are able to put together a completely new customized bamboo frame. 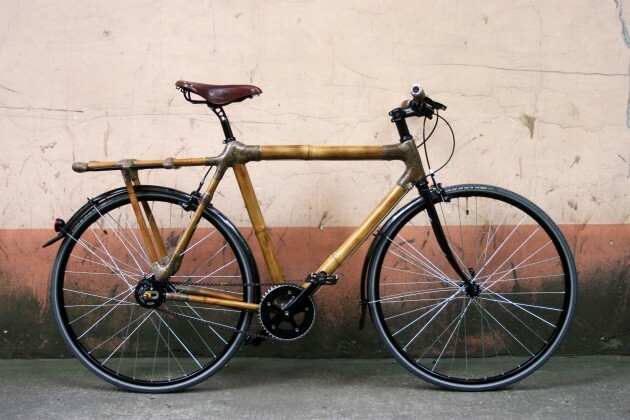 Not only do the bamboo bikes look awesome, they have some major advantages. Environmentally, bamboo bikes are a great alternative to normal metal based frames. Bamboo’s inherent low embodied energy reduces energy consumption during manufacturing which normally produces greenhouse gases. 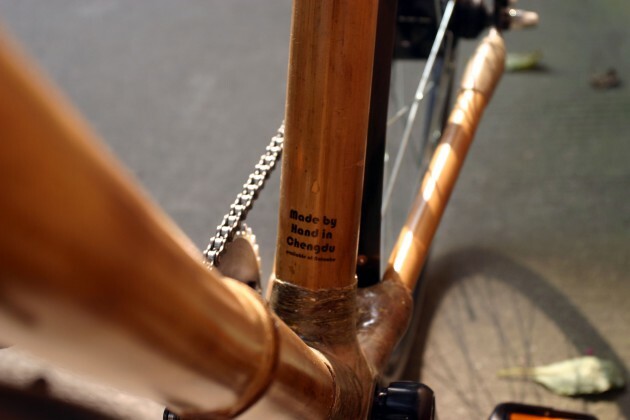 Bamboo bike frames also leave a significantly lower carbon footprint than those which occur during other metal bike frame manufacturing. For those skeptic bike lovers who are concerned with durability and safety, Bamboo is known for its tensile strength comparable of metal which makes the frame significantly crash tolerant. Also, its lightweight stature and vibration dampening quality makes it great for off road touring and adventures. Bike Frames, the Green Natooke way: Natooke was founded as not only a way to promote bicycle culture, but also as a company dedicated to providing sustainable and environmentally friendly alternatives to everyday practices such as commuting that have the ability to make a true difference in air quality and reduce the harmful effects of pollution. 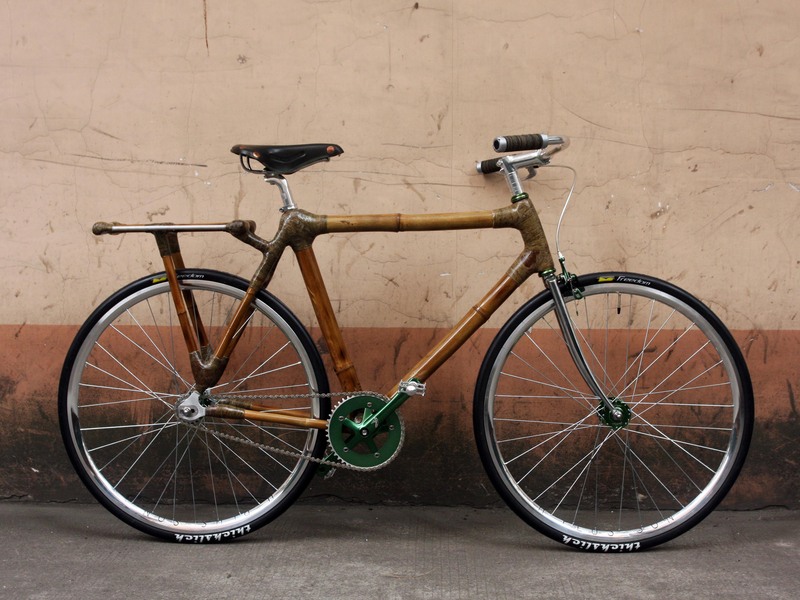 The introduction of bamboo bike frames is a wonderfully unique way to continue our tradition of helping the environment and supporting sustainability worldwide.